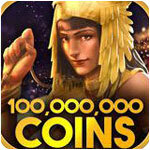 Enjoy all the best Vegas Slots using virtual currency! DFG Player Bonus Included! 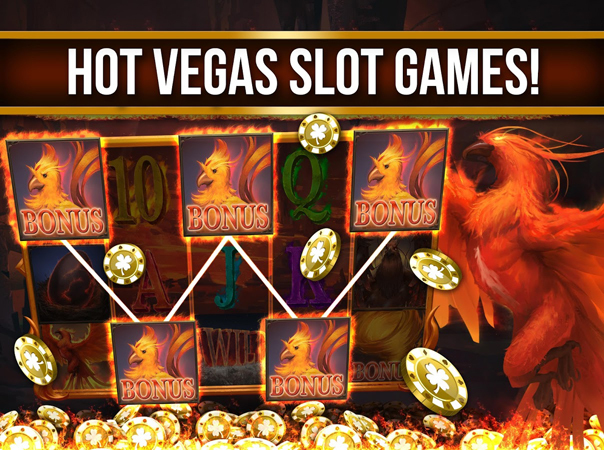 Hot Vegas Slot Machines is a virtual casino where the money is virtual too, meaning you can enjoy the addictive thrill of Las Vegas slot machines without losing a penny. It has more than 35 different slot machines with themes including fantasy, the Wild West, Ancient Greek mythology, sports, and much much more. Each machine has its own unique features, so you can find the one that suits your playing style best, or mix it up to keep things fresh. There's a lot to do in Hot Vegas Slot Machines. There are daily goals for coin rewards, bonus card games, special slot events, and online tournaments, all showering you with coins and prizes. Whether or not you think of yourself as a slots enthusiast, this a fun, polished, perfectly balanced casual game with plenty of addictive gameplay. While you can liven up the playing experience in Hot Vegas Slot Machines by laying down real money on IAPs for coin bundles and access to the Vault, you can have hours and hours of fun without spending a single penny of your own cash. Hot Vegas Slot Machines is incredibly generous with in-game currency, and the slot machines regularly pay out staggeringly huge sums, treating you to breathless animations and jangly sound effects as hundreds of millions of dollars pour into your account. You'll need to balance risk and reward and exercise judgment to become a serious high roller though. If you increase your bet by enough you'll become eligible for the Mega Jackpot, and then the Epic Jackpot, which can run to hundreds of billions of dollars. Phew! 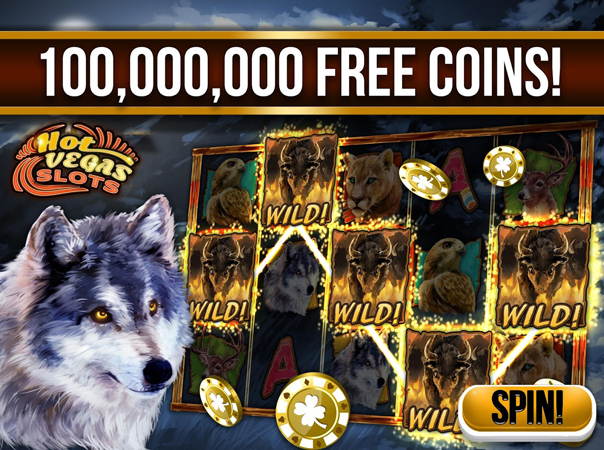 This is a great time to download Hot Vegas Slot Machines. Download it now and you'll start with 100 million FREE coins, and if you contact support and mention Download-Free-Games.com, you'll get another 5 million coins totally free! Don't have an Android or iOS device? Hot Vegas Slot Machines is also available on Amazon and Facebook.